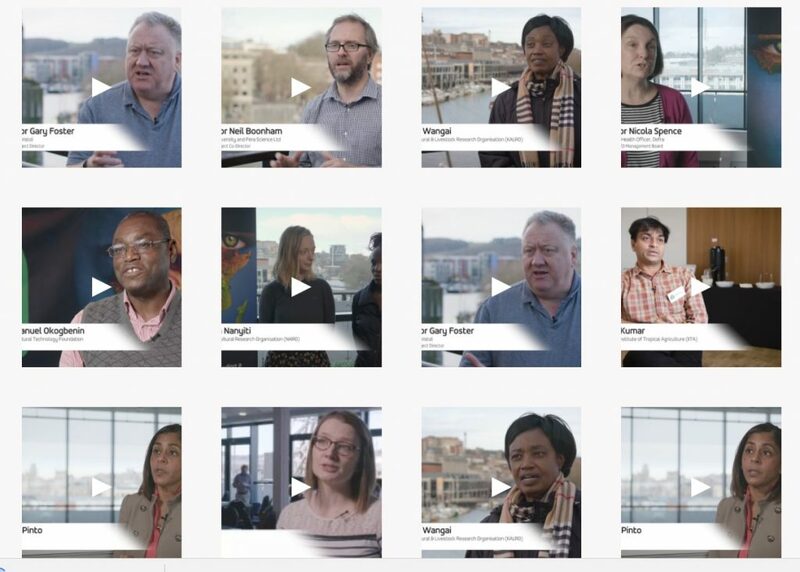 People interested in finding out more about the CONNECTED project can now do so by watching a series of short interview clips with some of those involved. They can all be viewed using this link. Further videos, including full presentations made at the UK launch Conference, are available to CONNECTED network members only in the ‘member resources’ section of this website. Anyone with an interest in African plant virus vector-borne disease can apply to become a network member using this link.